free trade zone within the framework of cooperation with some foreign countries may soon appear in our country. This issue has already been discussed in the government. Moreover, these zones will take place not only in the former Soviet Union, but also with distant foreign countries. Now, the prospects of signing agreements with 12 countries. this report will be submitted in September. The short-list includes the following countries: Israel, Egypt, China, India, Iran, Indonesia, Cambodia, Venezuela, Chile, South Korea, Nicaragua and Peru. 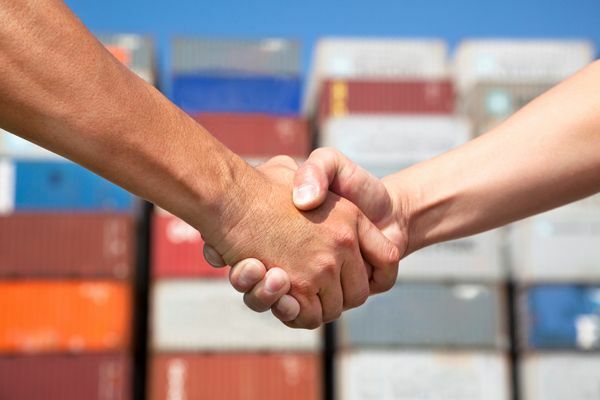 Trade partners of Russia constantly raise the issue of free trade. These questions are raised in the course of bilateral intergovernmental commissions and other various levels. Now Russia is a member of the Eurasian Economic Union, together with Kazakhstan, Armenia, Kyrgyzstan and Belarus. On the Russian side it is part imposes certain obligations. For this reason, the conclusion of such agreements on the creation of new free trade zone between Russia and other countries is not possible without coordination and consideration of the interests of other countries - participants of the EAEC. Murychev Alexander, executive director of the Russian Union of Industrialists and Entrepreneurs, believes that the search for new potential partners a direct relationship with the US response to the new partnership (trade union) has not, although such motives are also there, but they are secondary. But more important development of Russia and its partners.